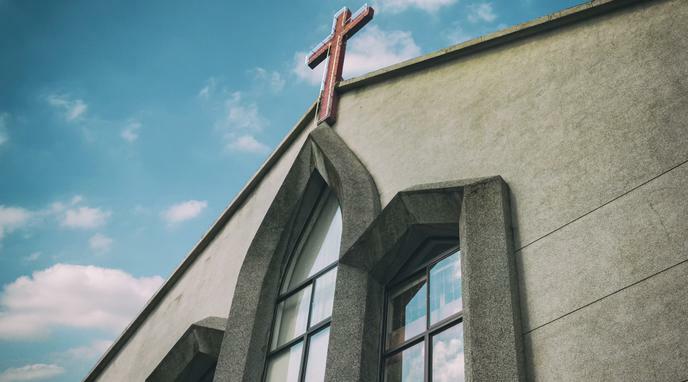 Churches often pursue private rather than public goals, and therefore should not be given a tax exemption on the basis of being a charitable organisation. Apart from direct charity, which does not require theism to operate in the first place, church services do not provide any measurable benefit to society. This wide latitude in the interpretation of their benefit leaves them open to abuse by church operators, who see tax exemption as a window to make easy income. Taxation would discourage this abuse from happening while directly benefiting society with more revenues. is not allowed in or on most of the buildings on that compound. ensures the functionality of the state. However, the state cannot be involved in civil society by definition. Therefore, it is in the best interest of the state to encourage the civil society created by the church but remain outside it by simply not taxing it. a massive amount of social services to the general public in a broad range of categories. Churches pursue both private and public goals as do all non-profits. Though the church's non-profit mission is sometimes not viewed by others as valid, nonetheless the mission is the final purpose of the organization and not profit. Non-profits have a variety of public and private goals without the law defining a percentage of how much can be designated to public or private concerns. Removing tax exempt status due to focusing on favoring public needs over the private would change a significant amount of non-profits missions outside of religious organizations.